Welcome to this expansive, full-brick home on a quiet cul-de-sac lot in The Preserve at Belingrath...just minutes from the trendy Southpark! Meticulously maintained w/clear attention to detail, this home will impress w/its functional flr plan & natural flow. Luxury features abound! Hardwd flooring on main level & dual staircases. 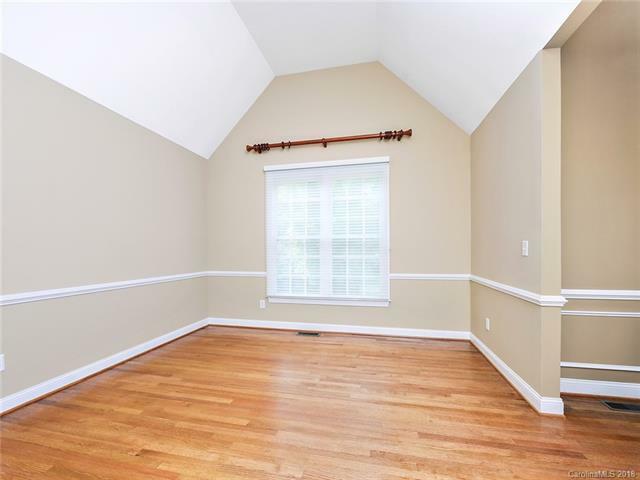 Master Bedroom on Main Level, w/two sizable, custom closets! Master Bath has tile shower, soaking tub & tile flooring w/modern finishes. Great Rm w/gas log fireplace & built ins that lead to an enclosed Sunrm & Deck that overlook the backyrd. Kitchen includes 42" Cabs, Granite Counters w/Tile Backsplash, Under Cabinet Lighting & Breakfast Bar. 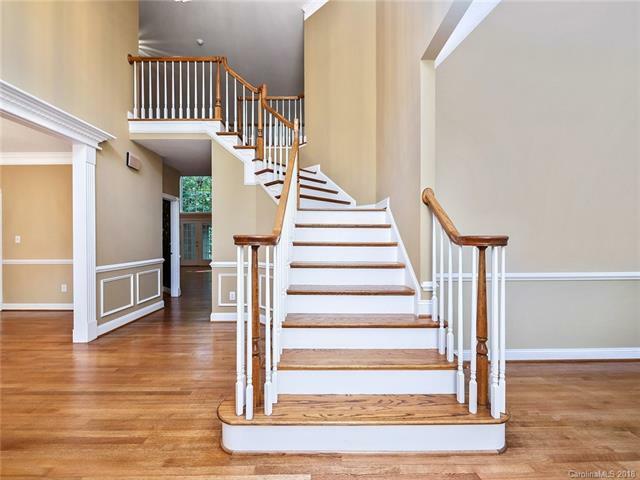 Upper level has 2 bedrms w/Jack & Jill Bathrm, Guest Suite w/Bathrm and a Loft/Office Area, along w/a temperature-controlled walk-in attic space that could be finished. 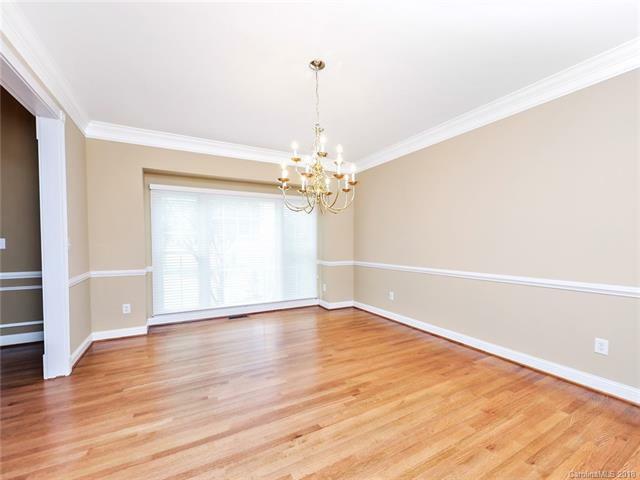 There is an abundance of rms on the basement level - Spacious Bedrm, Full Bath, Recreation Area/Billiard Rm w/Bar & Playrm/Office Area. 3 Car Garage.